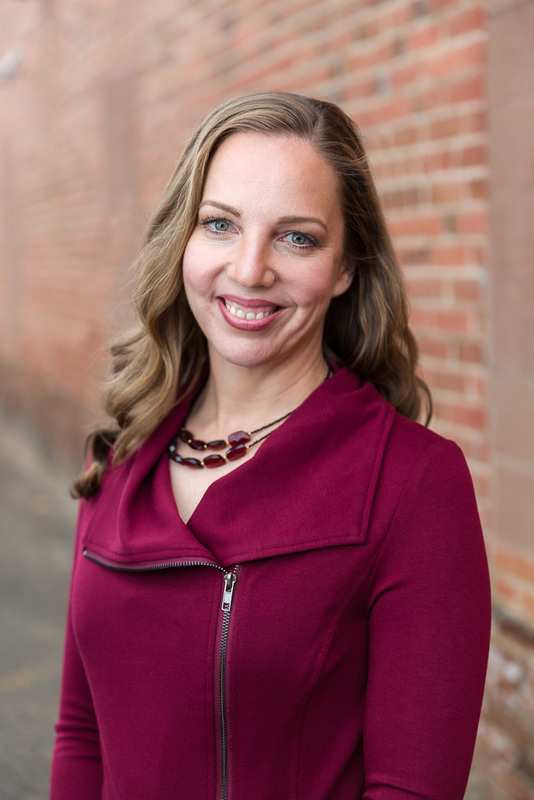 Scheduling your Fort Collins Massage appointment, Lymph Drainage Therapy appointment or Energy Healing appointment with one of our three LymphWorks therapists, may be done on-line for 24/7 convenience. to our scheduling service provider. 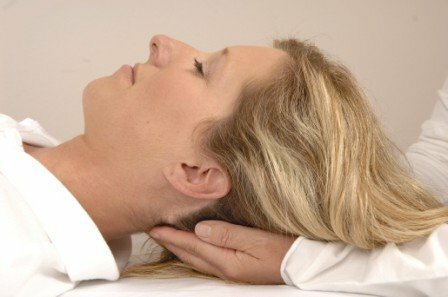 If you are a new client, book any Lymph Drainage Therapy, Massage, Energy Healing or Essential Oil Protocols or an integrated session time frame that you would like (30 minutes, 60 minutes, or 90 minutes). However, it is recommended that 30 minutes be scheduled for your first Lymph Drainage Therapy appointment. Click here to see why. which can be printed from this website and brought to your first Fort Collins appointment, otherwise, please arrive 15 minutes early to fill one out. Our on-line scheduler program, Schedulicity, shows our two therapists (CJ McDaniel, and Lindsey Longaker) availability but if you can't get in when you need to or prefer to call to schedule, please give us a call at (970) 222-9421, and we'll see what we can do! Please remember that therapist CJ specializes in both Advanced Energy Healing and Lymph Drainage Therapy. 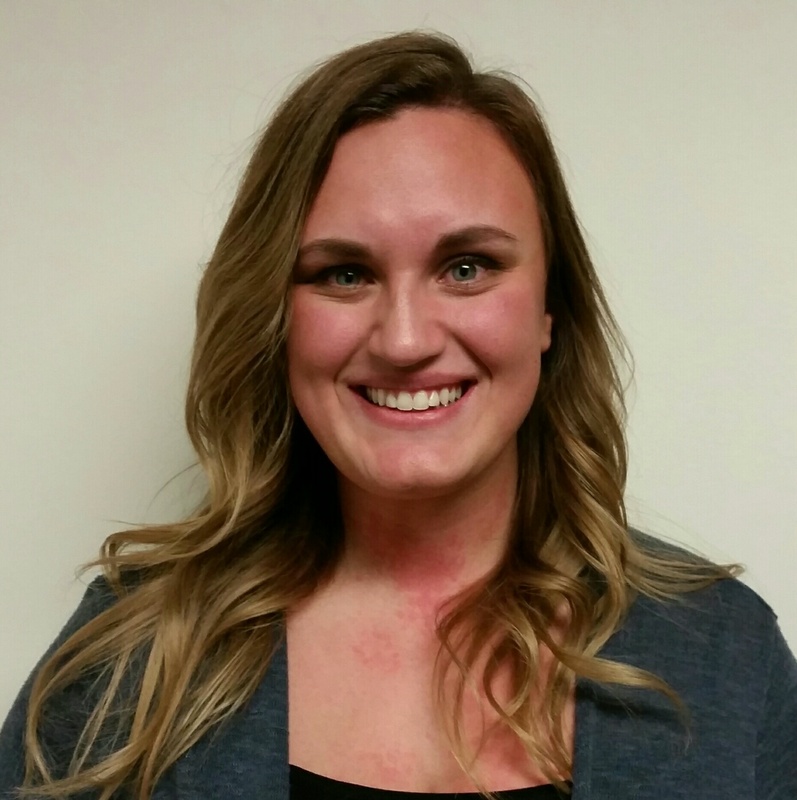 Lindsey specializes in both Therapeutic Massage and Lymph Drainage Therapy. If you are ever not sure about the type of therapy you require or the best therapist for you, please feel free to contact our office and we will match you with the appropriate practitioner and skills. No question or desire for healing is unusual for us and please remember that both therapists will work with you on whatever level you are ready for....be it physical, mental, emotional, or spiritual or all of the above. Once scheduled, we require 24 hours advanced notice for changes made to your appointment or the cost of your session will be billed. Your therapist's time is valuable, as are those who would like receive a session sooner than currently scheduled; Please respect it as you would your own. Of course, emergencies are the exception, so please contact us if something arises. 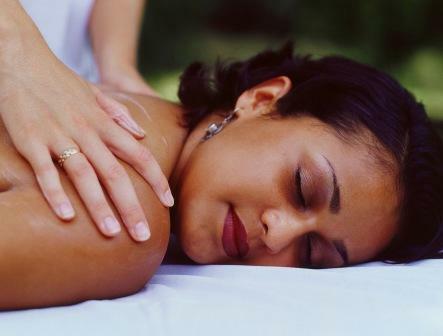 Thank You for booking your healing appointment with LymphWorks, The BodyWork Experts!! If you ever find that you need more support than a Fort Collins massage appointment, lymph or energy healing, we have a list of qualified providers and health resources to assist you on your healing journey and are also happy to work closely with your chosen professionals. LymphWorks' Therapists look forward to serving you.